Eric Foust is President, Integra Connect Revenue Cycle Solutions, EMS Division. He has served in several executive positions and has more than 20 years of experience in the healthcare industry. 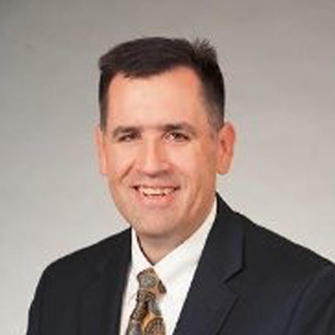 Prior to joining Integra Connect, Mr. Foust served as Senior Vice President of Revenue Management at AMR, where he applied LEAN and Six Sigma approaches to re-engineer revenue cycles for significant reductions in DSO and costs, all while increasing cash flow. Prior to his time at AMR, he was Vice President of Operations for Benchmark Medical where he was instrumental in transforming a start-up company to the third largest provider of outpatient rehabilitation services in the U.S. Foust holds an MBA from John Carroll University and a Bachelor’s degree in biology from Case Western Reserve University. He was a Joseph F. Silver Fellowship Recipient for work in Oncology Research at the Cleveland Clinic.